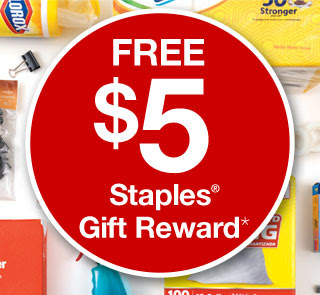 Check your email for a possible email from Staples Rewards with a free $5 reward coupon! I am enrolled in their Teacher reward program and received the email for that reason. The coupon required no minimum purchase and expires 11/21.